BANGLADEAFY has just issued a scorching new video, a bewilderingly wild infusion of sci-fi visuals appropriately fitted to their equally intense “Say It With Your Chest,” the song culled from their recently-released Narcopaloma EP. Wrap your face around BANGLADEAFY’s “Say It With Your Chest” only at MetalSucks RIGHT HERE. Narcopaloma is out now on Nefarious Industries; stream the full EP at Noisey alongside an interrogation of the band RIGHT HERE, view a recent Gear Gods playthrough video at THIS LOCATION, and place orders for the CD and digital HERE. 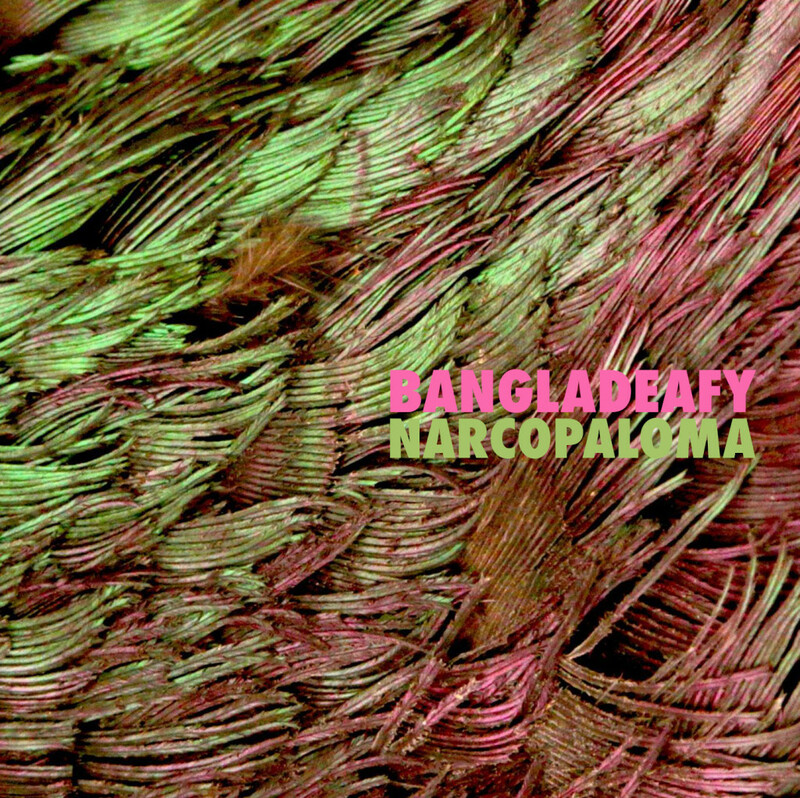 BANGLADEAFY continues to book new shows supporting Narcopaloma, including a show at Brooklyn’s infamous Saint Vitus Bar TONIGHT, September 27th, and shows in Smithtown and again in Brooklyn this Friday, September 30th, and Saturday, October 1st, respectively.